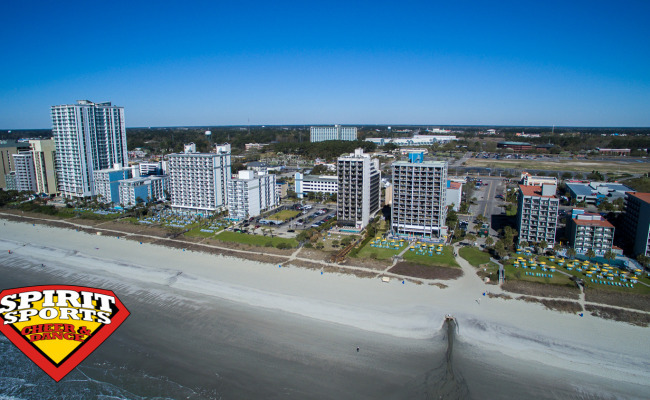 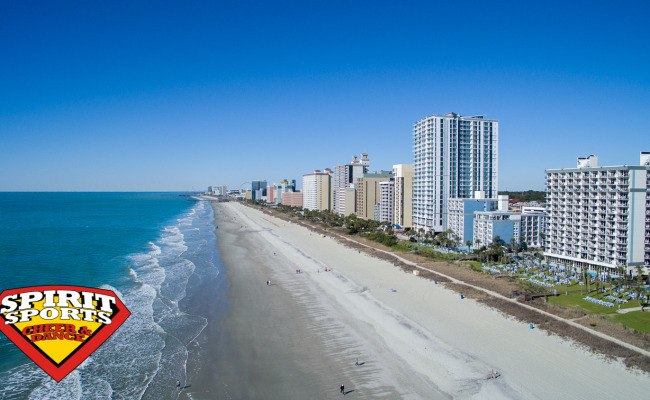 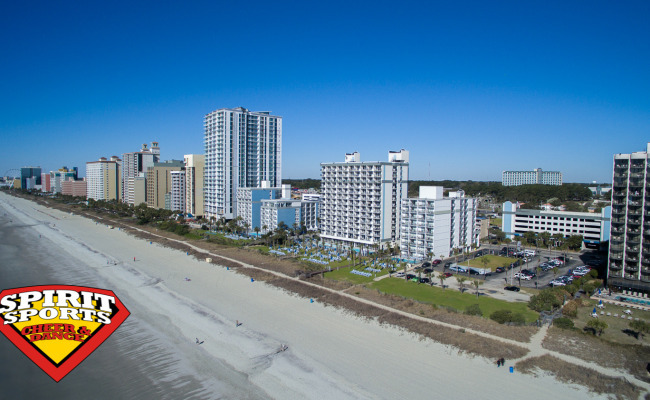 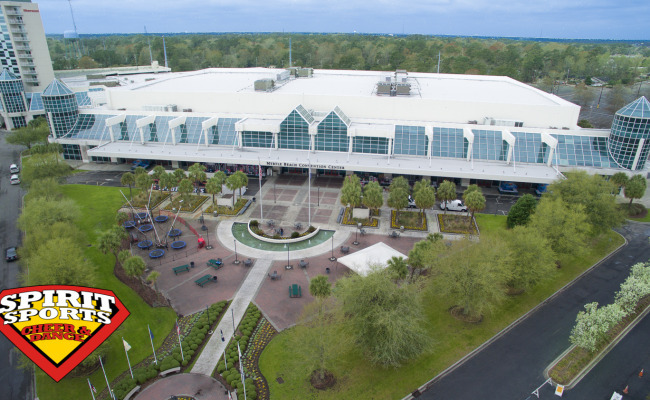 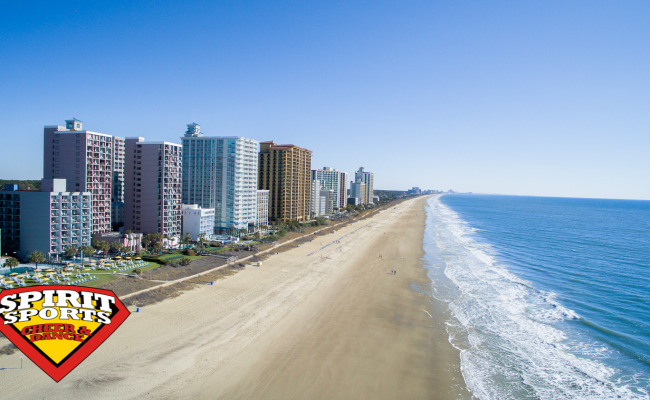 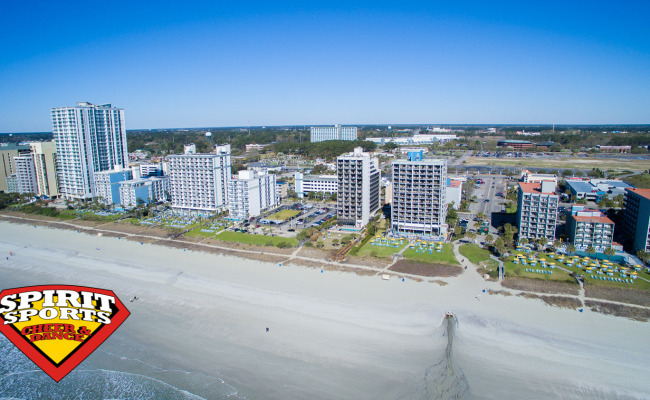 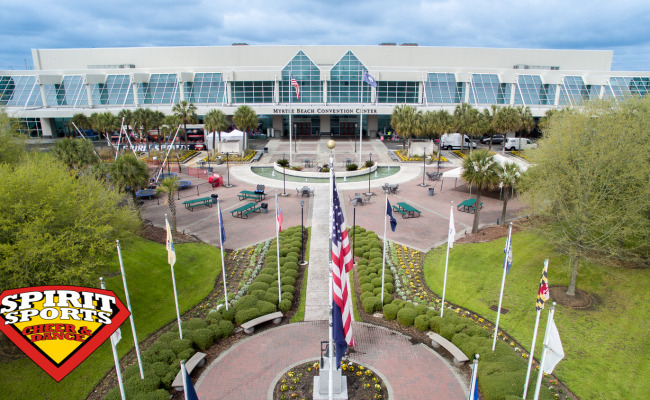 Even in some blustery conditions the Inspire 1 had no problem capturing some great aerial shots here in Myrtle Beach, South Carolina. 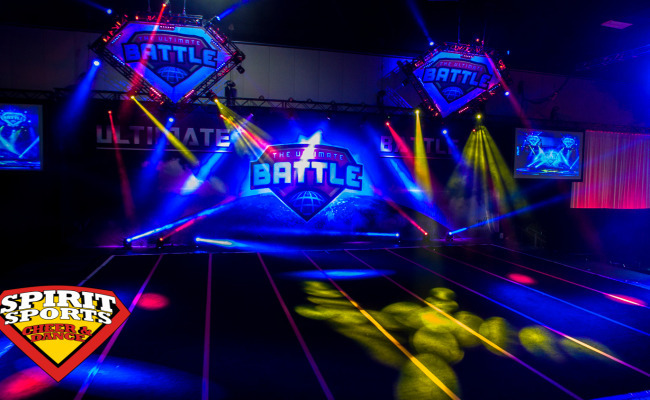 We headed down to the Atlantic and the "Grand Strand" to show some of the atmosphere here at the Battle at the Beach. 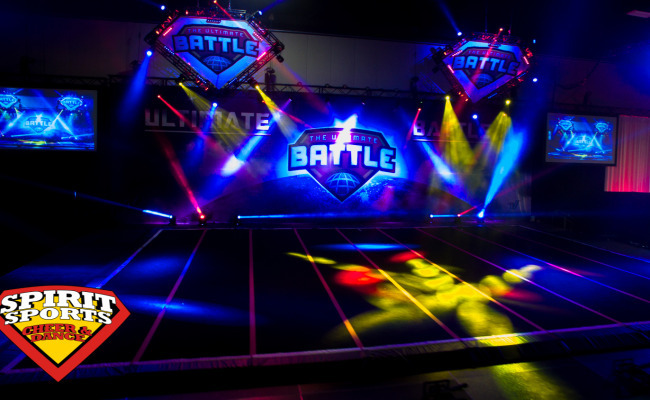 This national competition was hosted by Spirit Sports Cheer & Dance a Varsity brand. 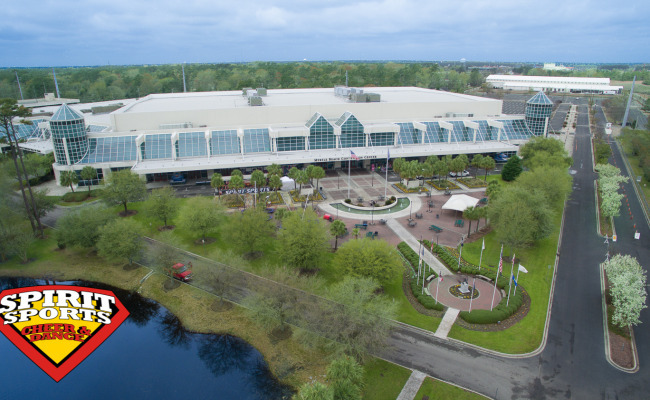 Take a look at a few of the aerial photos we captured at this year's competition.